At first they were programmed every first Thursday of the month until June 2011. The schedules of the various musicians (14!) tend to be hard to combine, therefore today they only come on the first Thursday of every other month to give their concert. 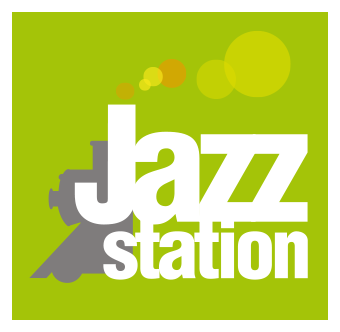 The Jazz Station Big Band is managed by Stéphane Mercier since the 10-year anniversary of the Big Band!